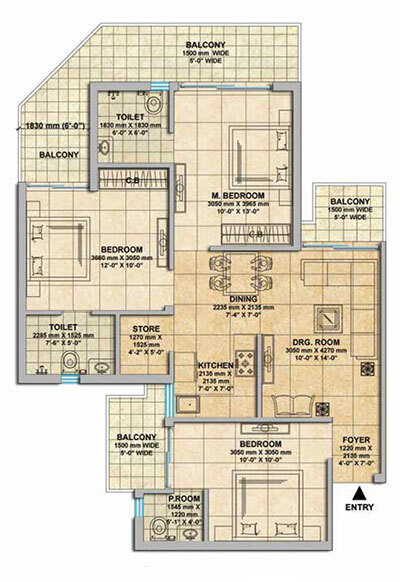 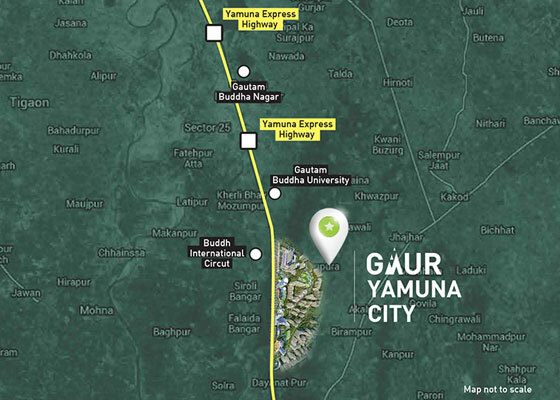 Gaur Yamuna City is wonderful residential project by Gaursons India Limited, which is locating in the heart of Yamuna Expressway. 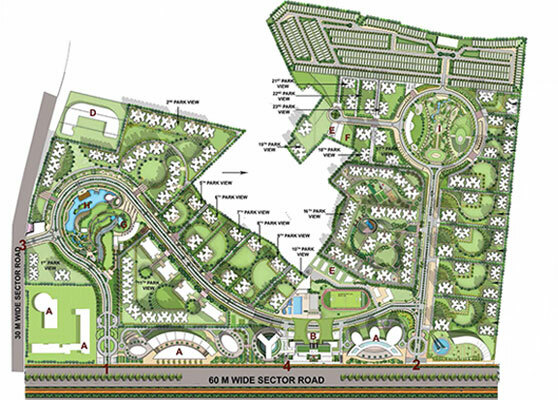 Here you will get various types of option for your dream house in best price because project reaches to 30 acres area in best location of Yamuna Expressway. 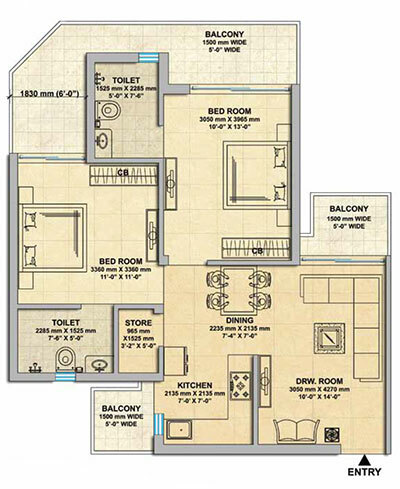 Many modern age facilities and amenities are available within the complex, which will fulfill your every need at reasonable price. 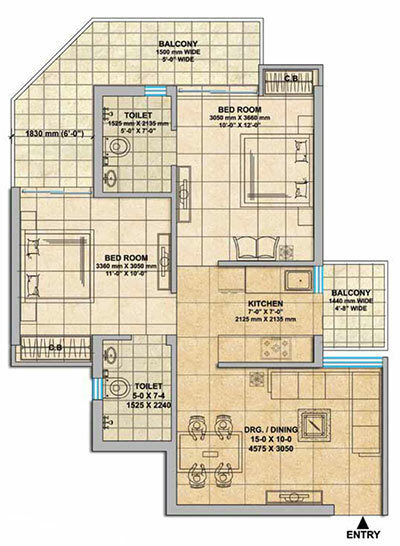 The project offering high-rise luxurious apartments in the center of the city so you will get wonderful view of city and you can enjoy every moment of life with your family members.